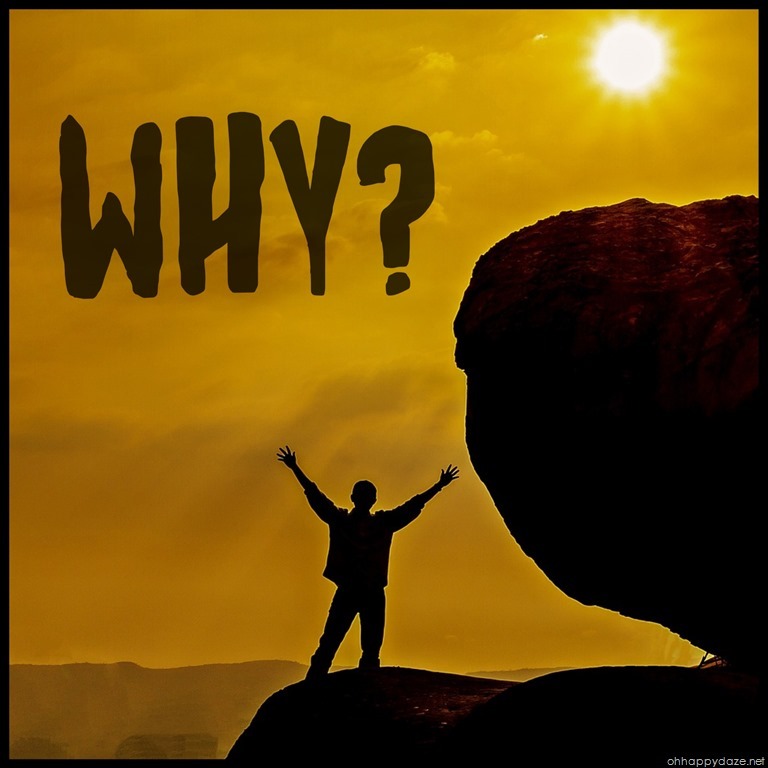 Why God? I did “everything” right! I long for the days of old where you had burning bushes talk to you or donkeys or thunderings from mountains… I want an absolute answer. I want to know what happened in my life that caused me to go through this particular trial. But those days of old are long gone and now we have to listen for a still small voice. One that is so very hard to hear and even when we hear it, we doubt it because the devil screams in your ears, or rather, not only the devil.. usually your own mind tells you what you think and you listen to that voice, your own doubting scared voice. It isn’t until I have exhausted myself bawling and squalling to God …at God … and I am laying in my bed, alone, defeated, pushing everything out of my head because I just can’t think anymore, that the small voice comes. At first, I am angry at it, I don’t want to hear it because it is going to tell me things I don’t understand. Things I do not WANT to understand. Things I don’t want to hear. It will tell me, “Because it is MY will, that you go through this thing. You MUST trust me, I see farther than you and I know better than you and you need to go through this for your own good. Trust me, you will be better afterward.” I shake my head, “I scream in my head “NO!” I cry some more and I fall asleep. In sleep, the peace covers me. I wake up the next morning, not quite as defeated as before, not better but not as hopeless. I get up and face another day. Why? Because I must. Because deep down, I know one simple truth. I know that I would rather believe in God even if I never ever hear, see, or feel His presence than living a life feeling completely alone in this world. I CHOOSE to believe, I CHOOSE to trust, I CHOOSE to face another day. I have always thought of myself as weak. It is funny to think that now because I have been through some things that would have sworn would have destroyed me 10 years ago. But here I am, one day at a time, one step at a time, slowly walking through a “valley” I never thought I would ever have to go through. Thank you, Ms. Bonnie, for posting this quote that day, you threw me a life line you didn’t even know about. 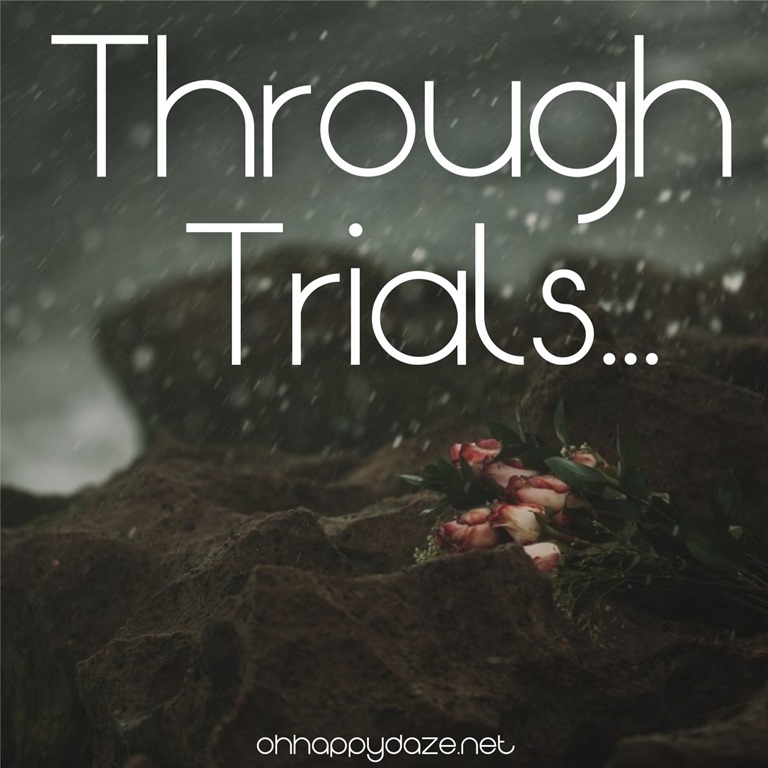 Through trials, God reveals Himself to us. 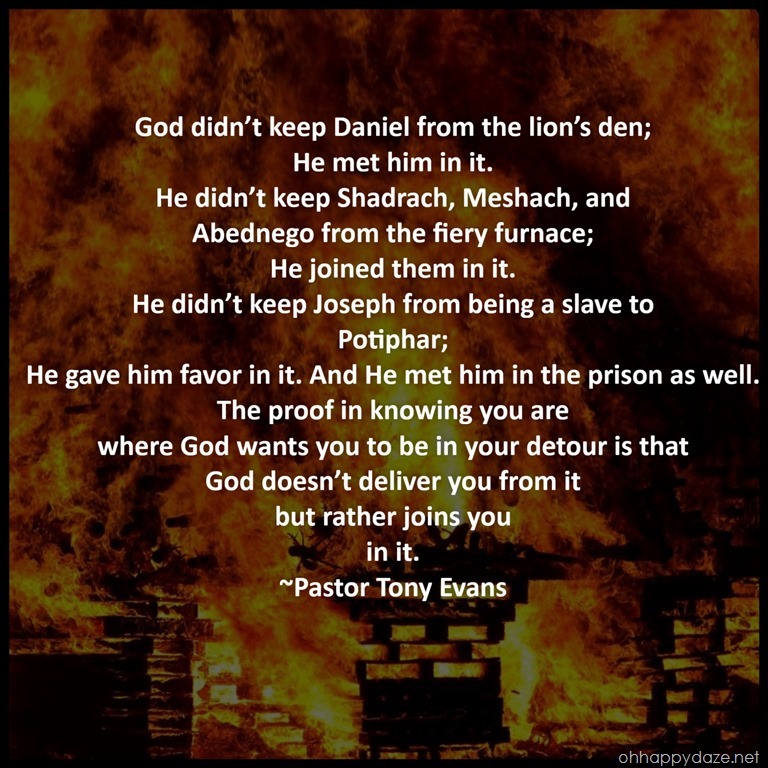 Through trials, God purges harmful things from us, we are refined in the furnace of afflictions. And so I face another day, allowing the Creator to chip away my many rough edges, allowing Him to show me “Here I am” in moments along the way. There are days that I fall on my face and cry in despair feeling utterly defeated, but there are days I get up, I breathe a deep breath, and I walk onward because I am a survivor. Posted on April 26, 2017, in Faith, Inspirational, Life Happens, My Journal and tagged Depression, Trials. Bookmark the permalink. Leave a comment.